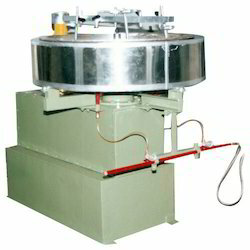 Prominent & Leading Manufacturer from Rajapalayam, we offer pan roaster. Sriram Pan Roasters find wide applications in the areas of Food, Chemicals, Spices, Herbals, Pharmaceutical Industries etc. They are suitable for roasting Food Grains, Spice Powders, Seeds, Coffee etc.